The weekly updates for Pokémon: Let’s Go, Pikachu! and Let’s Go, Eevee! continue with the confirmation of more returning characters in this re-imagined Kanto. 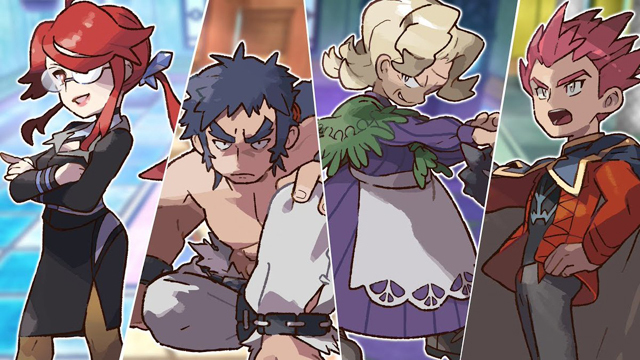 The Elite Four are returning as the final boss gauntlet in the Pokémon League, and the four remaining Gym Leaders (Koga, Sabrina, Blaine, and Giovanni) were shown for the first time. The trailer also teased (however briefly) the appearance of the classic trainers Red, Green, and even a redesigned Leaf from the GBA Kanto remakes FireRed and LeafGreen. 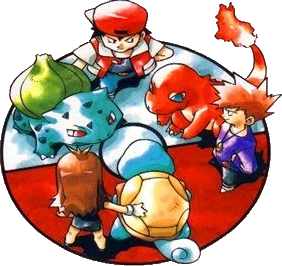 The cameos of Red and Green were part of the original Pokémon: Let’s Go! rumors back in May, and they are ostensibly joined by the unused female trainer meant for Pocket Monsters Red and Green. Pokémon: Let’s Go, Pikachu! and Eevee! are the remakes of 1998’s Pokémon Yellow and launch on November 16th, 2018. Stay tuned for any pre-release briefs due next week short of its global launch, lest there be any final surprises.